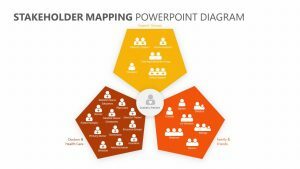 Whether you intend to begin marketing to areas in Botswana or are just teaching your students about the country, the Botswana PowerPoint Map is there to make that easier. 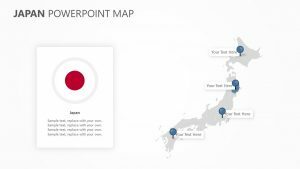 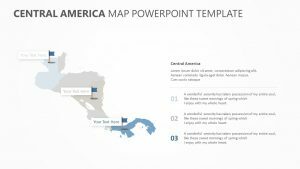 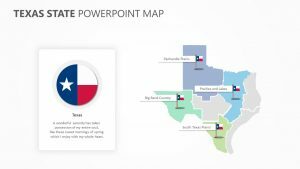 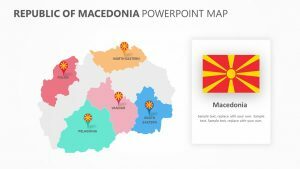 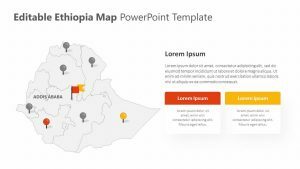 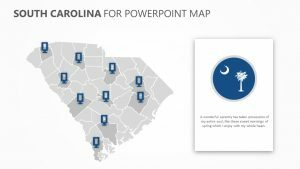 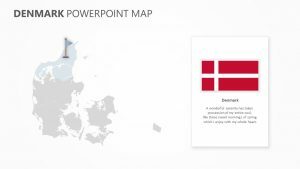 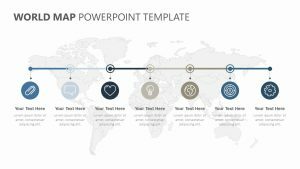 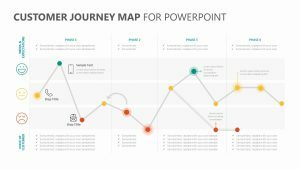 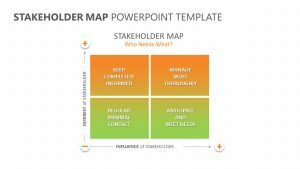 The Botswana PowerPoint Map is a single PowerPoint slide that allows you to edit it and adjust it according to your needs during your PowerPoint presentation. 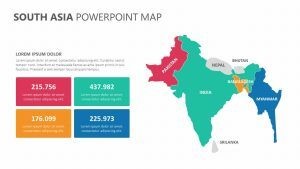 The map features the borders of Botswana, both in terms of the country’s borders and the regional borders as well. 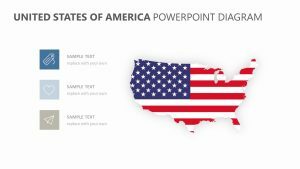 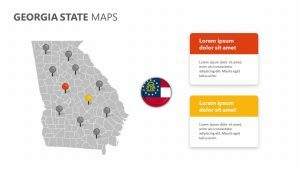 Within the borders, the most prominent cities and towns are outlined, as well as the capitol of the country.